Click the BookBub button to keep informed of special deals on this book and others by Gregg Sapp. Just FOLLOW him on BookBub, and be sure to BOOKMARK his books as “Wanted (Deal Alert)”–that way you won’t miss out. "Johnny Appleseed told many a good yarn about his life and times. He would like this book." 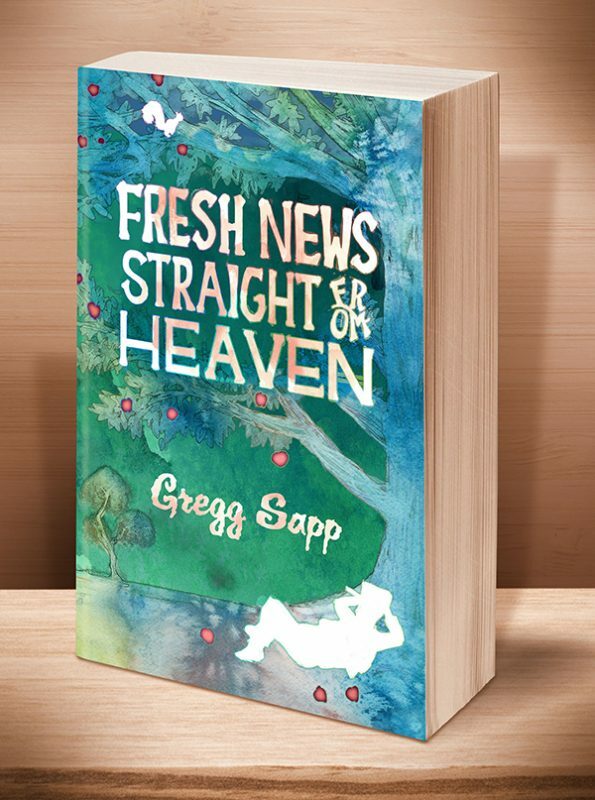 "Fresh News [Straight from Heaven] is as fresh as today, filled with the flavor and plain frontier talk of the Western Reserve. It’s unmissable." 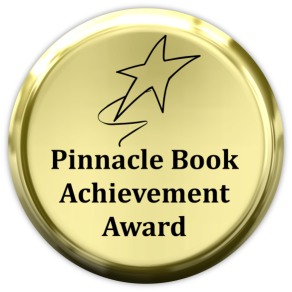 Publisher's Note: In a separate article (https://www.ohio.com/entertainmentlife/20181230/best-local-books-of-2018), they named this one of the best local books of 2018. "Having grown up with the folklore offerings of Walt Disney, I was a big fan of the frontiersman, pirates and cowboys and Indians depicted on productions on the Mickey Mouse Club and Wonderful World of Color TV shows. Like the author Gregg Sapp, I also have Ohio roots, and this book takes place mostly in Ohio, where folk hero and pioneering environmentalist Johnny Appleseed spent his adult life, planting apple trees and spreading the message of Swedenborgian Christianity through the forests of 1800-1820 Ohio territory. "Having been covered so often in children's literature, here finally is an "adult" version of the Johnny Appleseed folk tale... an entertaining and insightful look at an important and somewhat overlooked chapter of American history, and a fine contribution to American historical fiction." This entry was posted	on Tuesday, November 14th, 2017 at 6:10 am	and is filed under . You can follow any responses to this entry through the RSS 2.0 feed. Both comments and pings are currently closed.